11 am – 5 pm – Free admission! 11 am – 5 pm – Make your own tattoo button. 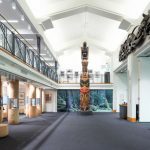 Take inspiration from our current exhibition Body Language which explores the rich history and artistry of Indigenous tattooing, piercing and personal adornment on the Northwest Coast. 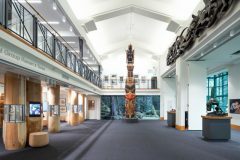 1 pm – 4 pm – Learn about Coast Salish form-line design! 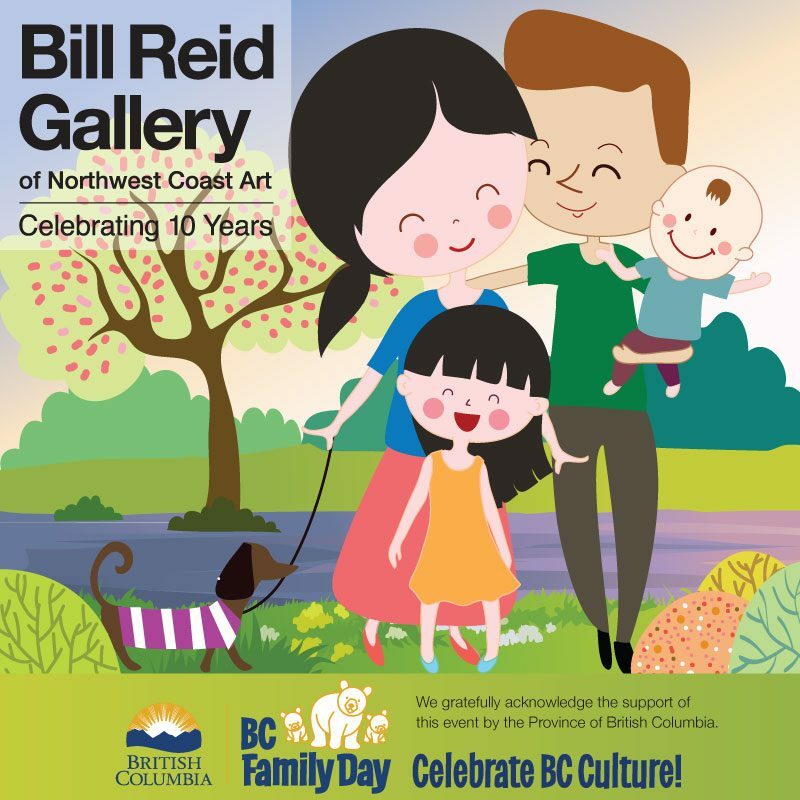 We’re offering a Coast Salish painting drop-in activity led by Maynard Johnny Jr.
We gratefully acknowledge the support of this event by the Province of British Columbia.